If you want to get some serious gold going on, grab some of our 10cm Gold Shiny/Sugar baubles and adds glitz and glamour to your festive Christmas Decorations. With a decorative gold top for holding a hook or thread, the Gold Shiny/Sugar bauble is enhanced by a glittering ‘sugar’ crusting that catches the light. Gold Shiny/Sugar baubles come in 2 packs and look stunning scattered throughout a tree dressed in red baubles. 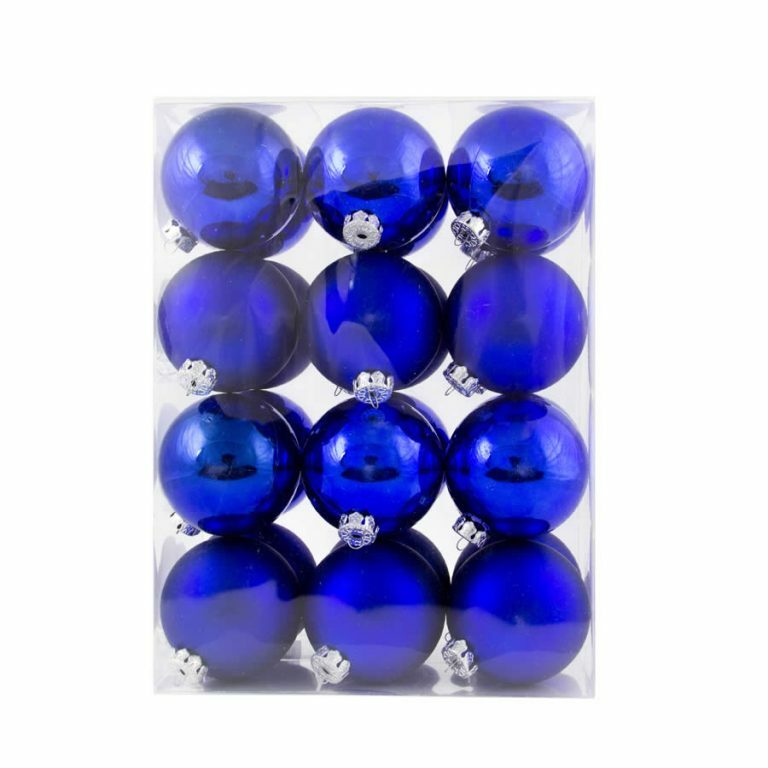 Think outside the square and team with our Purple Baubles to create an affordable tree that is really outstanding. 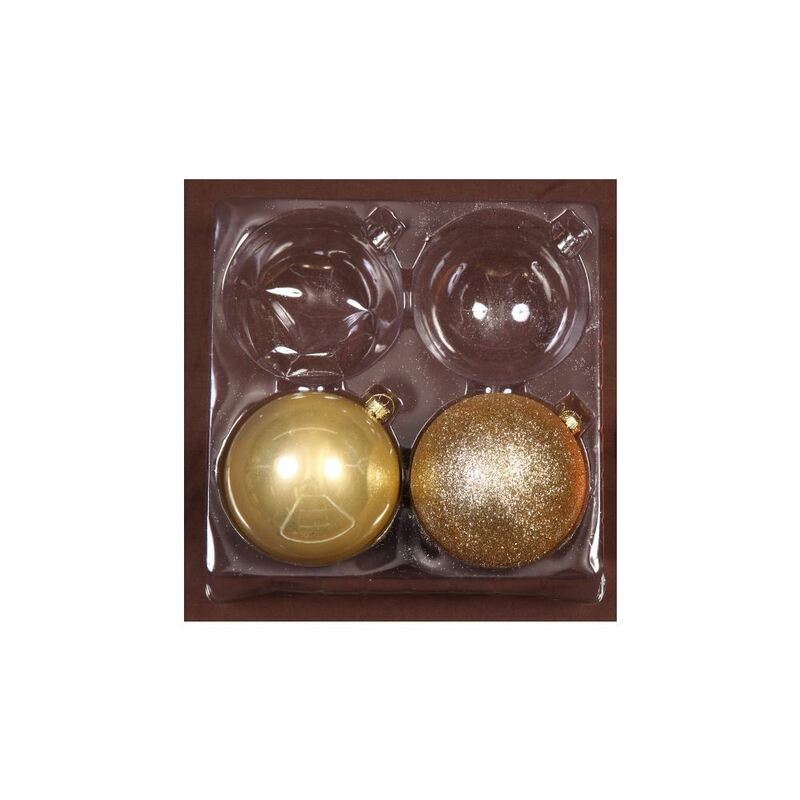 Our /gold Shiny/Sugar baubles may look as fragile as spun sugar but they’re made of shatterproof materials and will easily withstand the wildest of Christmas revelry.